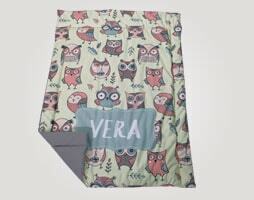 Baby single bed cover presented especially for our little ones in order to have the comfort while they are sleeping and playing. 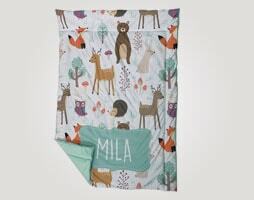 Baby skins are very sensitive and can be easily irritated if we choose wrong material. 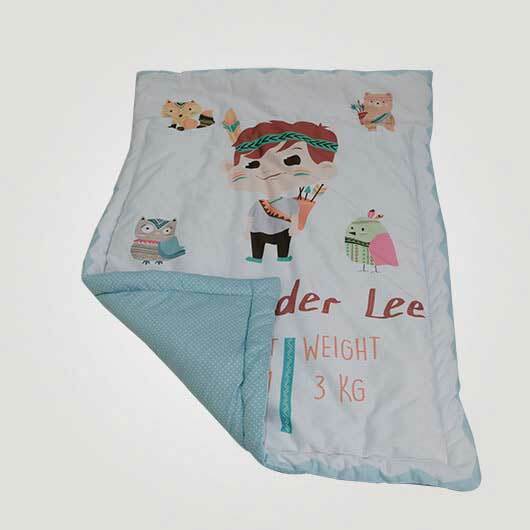 Therefore we provide baby single bed cover with 2 choices of high-quality materials such as Hipolytex and Sthenolid which has soft characteristic material makes the baby bed cover comfortable for our baby sleep. Sthenolid is more flexible and stretchy than Hipolytex. Hypolitex is hairy on the back side of the fabric so it is thicker than Sthenolid. The foam layer gives the warmth to the baby body. 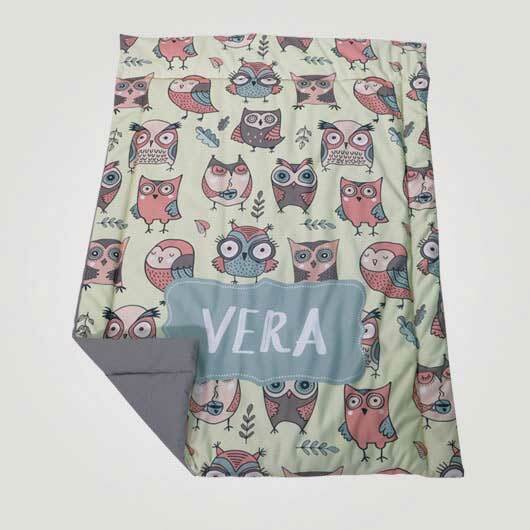 Furthermore, this baby single bed cover can be print with your own design, funny pictures and adorable colorful patterns can be created onto this single baby bed cover. 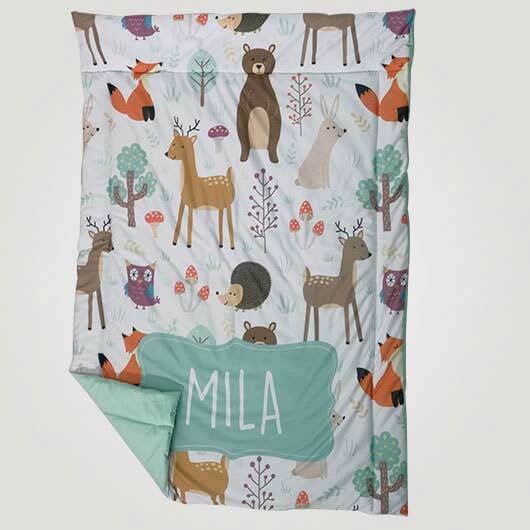 Let's start making the baby single bed cover for our beloved little ones with any designs, pictures, and patterns you want to apply. 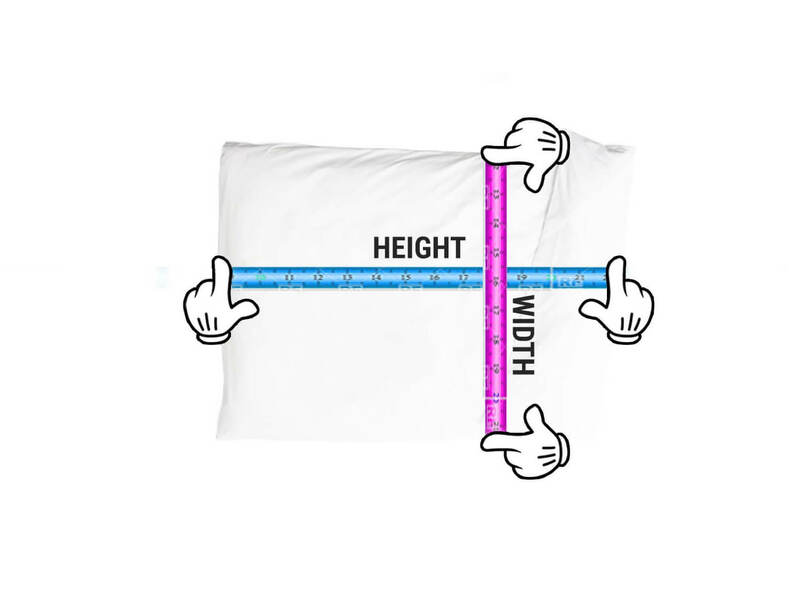 Access our simulator, upload your design or choose from our templates, order, and your baby single bed cover will be produced right away. 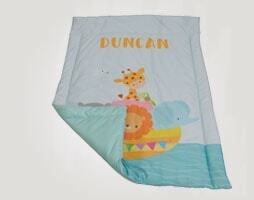 Make Full print Baby Hoodie Banket with Your Own Design in Custom.my! 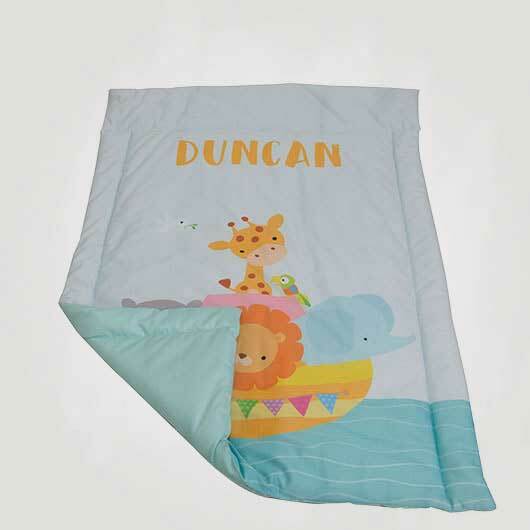 Now every parents can buy custom baby hoodie blanket for the little ones in a design wrap that is their own creation or mom and dad’s choice. 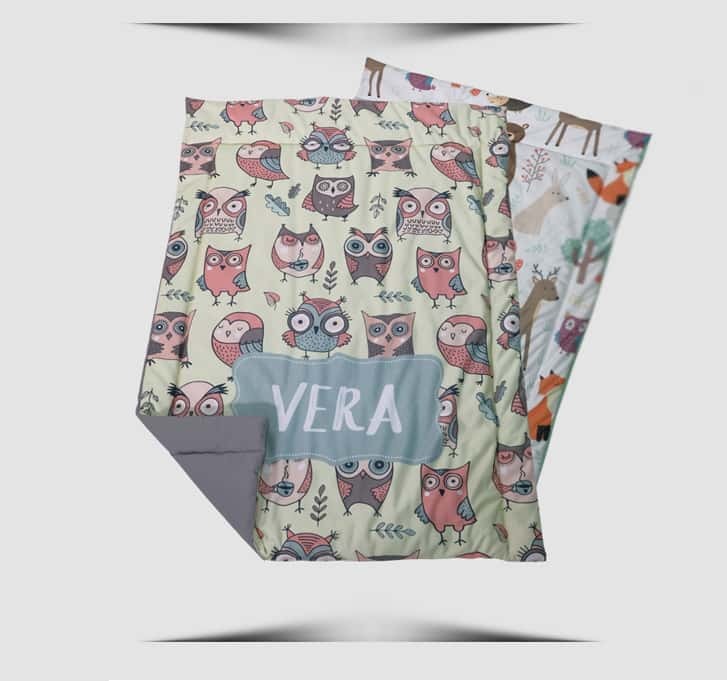 Custom.my has hundreds of items for daily needs with high quality that is ready to be printed by any motif design favorite by the customer. 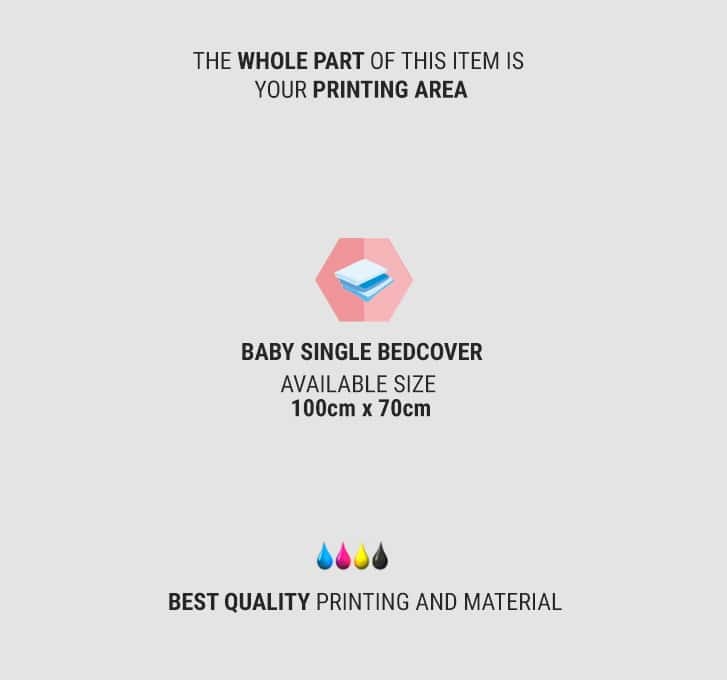 It is processed quickly by the experienced professional that produce each items using the advanced digital printing machine with the latest technology. Order whenever and wherever you are and from whatever digital devices online! Your precious energy and time will not be uselessly wasted. 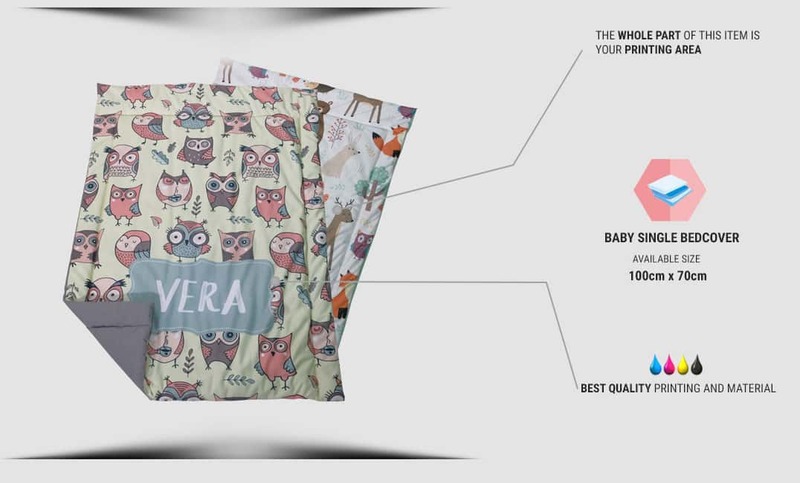 Only from the gadgets like tablet and smartphone, you are able to get the baby hoodie blanket for your loved ones. Transfer the payment to one of the official bank accounts belong to Custom.my. It is such a safe online transaction. 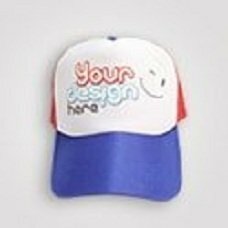 Ordered item is guaranteed by the delivery service we have been partnered with to be arrived at the exact destination address written on the order process. No Minimum Order! 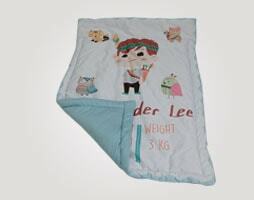 Order 1 pcs of custom baby hoodie blanket will still be processed. Order for your own needs, also order for business purposes. We have an interesting program for reseller. Be our official reseller by signup to get the official member account that will activate the dropshipping system as your business procedure simplifier. 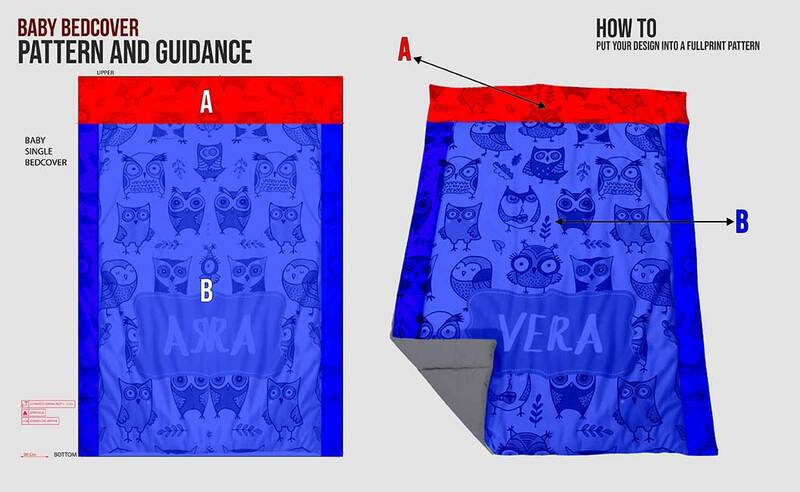 Order your own custom design bay hoodie blanket from Custom.my!